Where Food Comes From, Inc. (WFCF) (d.b.a. 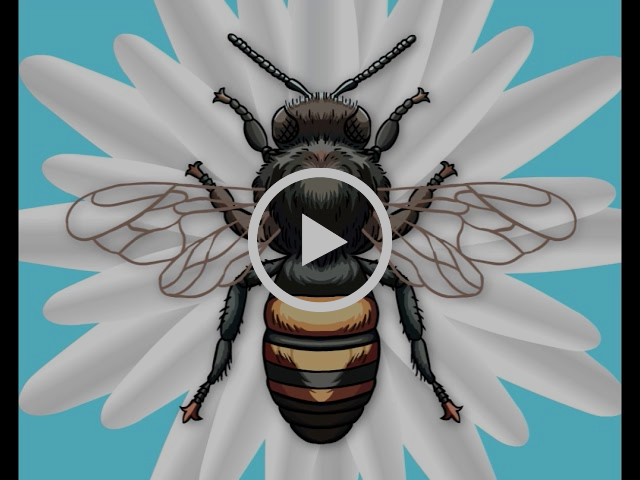 IMI Global, Inc.) (OTCQB: WFCF), the most trusted resource for independent, third-party verification of food production practices in North America, today announced it has acquired privately held A Bee Organic, a USDA Accredited Certification Agency. Details of the transaction, which include cash and stock, will be disclosed in SEC filings. With offices and staff in California and Vermont, A Bee Organic provides more than 125 customers with National Organic Program (NOP) certifications for hydroponic, aquaponic, in-ground and wild crops, including avocados, blueberries, citrus and stone fruits, greens, and manzanita. Its hydroponic/aquaponic certification customers range from the U.S. to the United Arab Emirates. The Company also provides NOP certifications for livestock, including bees and chickens and their products, honey and eggs. NOP certification to beekeepers and processors in Eastern Europe and Indonesia facilitates their export of honey to the West. The Company also provides organic certification for various handlers, from coffee roasters and herbal blends to makers of organic body products such as hand creams, lotions and bug repellents. Where Food Comes From, Inc. (d.b.a. IMI Global) is America’s trusted resource for third party verification of food production practices. The Company supports more than 12,000 farmers, ranchers, vineyards, wineries, processors, handlers, retailers, distributors, trade associations and restaurants with a wide variety of value-added services through its IMI Global, International Certification Services, Validus Verification Services, SureHarvest, A Bee Organic and Sterling Solutions units. 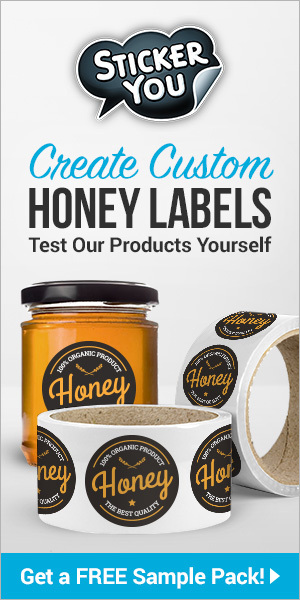 In addition, the Company’s Where Food Comes From® retail and restaurant labeling program utilizes the verification of product attributes to connect consumers to the sources of the food they purchase through product labeling and web-based information sharing and education. Visit www.wherefoodcomesfrom.com for additional information. A Bee Organic is a USDA Accredited Certification Agency which provides third-party certification of the National Organic Program standards. The Company supports farmers, ranchers, beekeepers, and food processors in the United States, Europe, the Middle East and Southeast Asia. For more information, go to http://www.abeeorganic.com. 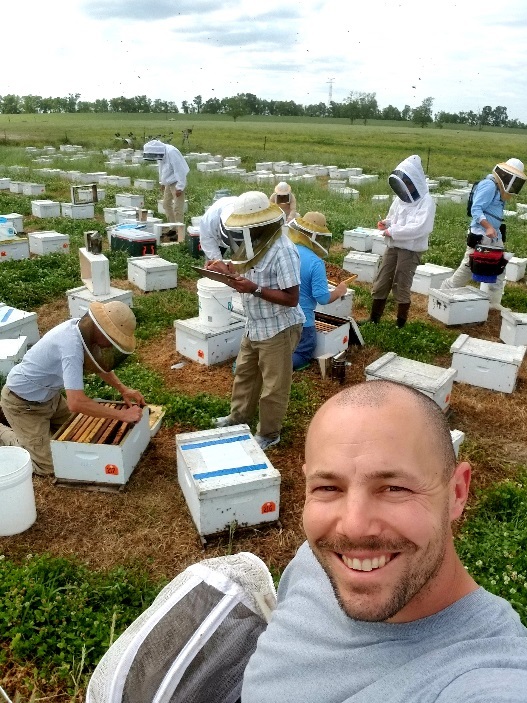 Previous articleCATCH THE BUZZ – USDA Honey Bee Disease Diagnostic Services Collaboration Between USDA-ARS, APHIS, & BeeInformed Partnership Starts Today. Next articleCATCH THE BUZZ – Lamps In The Shape Of Pollen Grains Are Beautiful. But Expensive!